Thanks to share this wonderful article about Digital updates of google adsense..!!!! 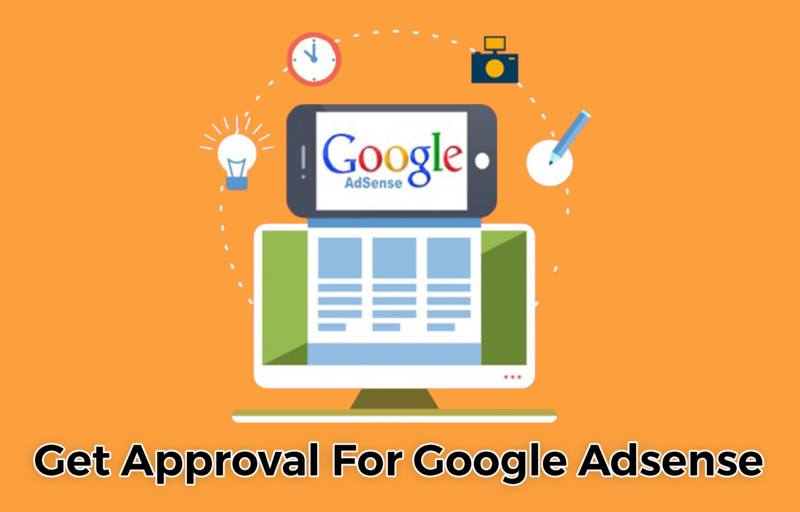 Really a helpful article about Google adsense’s quick approval…!!!! Thanks for published this with us..!!!! I am happy I created something of value to you. This is such a perfect article about quick approval for Google Adsense. Thanks to share this kind of article with us..!!!! Really helpful for me because my Adsense account rejected 2 times. Now after reading this post I will try once again. Thanks Danish Ansari for sharing this great article here.